According to a research article published on Mary Meeker in 2016, it was found that an average American individual was found to spend an approximate of three hours on his or her mobile phone per day. This included the use of best camera apps on the phone. These statistics have increased by approximately ten times as compared to that in 2008. Further, the number of hours spent on laptops or desktops calculated to approximately two hours and twenty minutes. This is a camera application which supports manual editing features like white balance, focus, compensates exposure, ISO image sensors, and many other such features. The pictures or images captured through this application can be saved as JPEG, RAW, and DNG formats. This camera application also supports graphics interchange format, a panoramic view, and a timer for all its picture shots. This application belongs to the category of free camera apps and can be downloaded from the Google Play Store without paying a penny. A unique feature of the live histogram to set RGB and brightness just like a DSLR. This particular camera app is one of the oldest applications which enable the shooting of photos and videos. The unique feature of this application is that it has a photo editor which can enable the basic editing of images as well. It also supports graphics interchange format in a way that one can customize their own GIF. This camera app can also be downloaded free of cost. Individuals addicted to selfies can choose for this particular camera application. Also, there are loads of tools like virtual stickers, filters, facility for making collages, text addition, or even creating MEMES. This particular camera app has particularly got a variety of fancy editing features which makes it famous for the young generation. This particular app is a free application for all fancy fanatics. This app is one among the camera filter apps for Android. This particular camera application resembles Instagram in a few aspects as friends using Retrica can follow each other on the app and can also view the photos or collages in descending order. This application also supports videos. This particular camera application developed by Semaphore Inc. includes a user interface which is very easy to comprehend while clicking pictures or recording videos. This app also enables slow-motion video recording, control in shutter speed, exposure, and focus. It also supports the RAW image extensions and has a panoramic view available. This camera app can be downloaded free of cost on the Android device. This dynamic camera application enables the clicking and sharing of Panorama images and shooting videos with a 360-degree angle. The use of this particular camera app is limited to the Virtual reality device of Google Cardboard only. This application also enables a user to take photos of virtual quality through a Photosphere just like the Google Camera. The only difference between these two applications is that the latter can capture images in three hundred and sixty degrees. This particular camera app is also free of cost and is a Google phone app. Supports virtual reality gaming in such a way that images can be captured from the Virtual video. 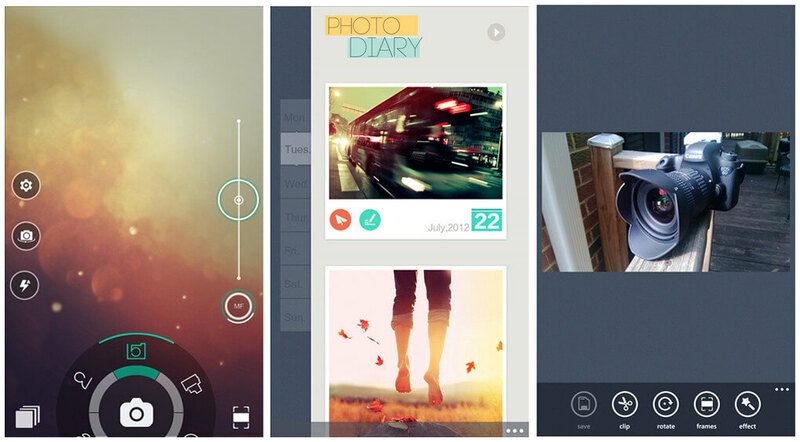 This particular Android camera app enables its user to click or capture photos manually. This app mainly supports the JPEG extension of image files. And some of its features include great focus and exposure along with white balance, shutter speed control, and ISO tools. 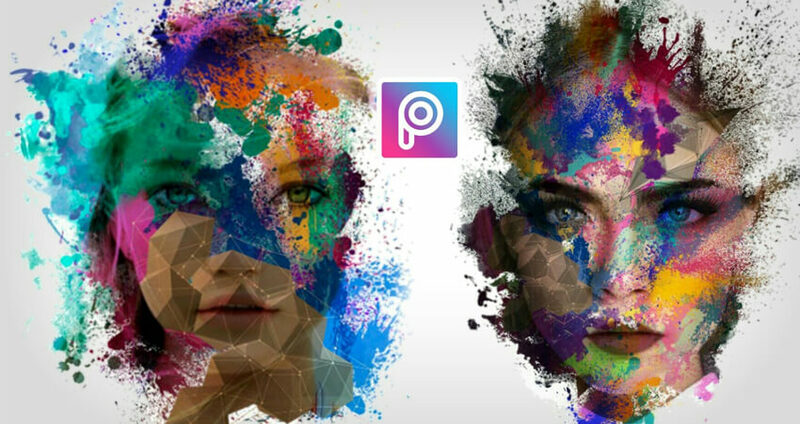 This particular application is a free camera app developed by Lenses Inc.
After the grand success of this particular camera application on IOS, this app was also introduced for the Android platform by the Moment Inc. application developers. This particular application enables shooting videos as well as clicking pictures using all manual tools similar to that available on a DSLR camera. The unique feature of this particular camera app for Android is that it enables the user to click images in the anamorphic style. However, this particular application is a paid application on the Google Play Store and costs two hundred and fifty rupees approximately for downloading it. Though this particular camera application comes in the camera application genre, it is actually a video shooting and editing app. This also supports the creation of graphics interchange format of the videos recorded through this application. This is a free tool developed by Research at Google. And this particular app also enables the user to create movies through the combination of the clips captured. One limitation that might bother its user is the virus or bug fixing of this particular application. This particular photography application developed by Mark Harman not only helps the user to click pictures in great image quality but also shoot videos in high definition. This is a free Android tool which enables the use of all manual controls like white balance, exposure lock, face detection, torch, volume controls, scene modes, and color effects. This particular application actually belongs to the category of zoom camera apps which actually enables zooming using either multi-touch or single touch gestures based on the phone’s compatibility. Further, it has a unique feature of supporting voice commands through external microphone commands. So, say ‘cheese’ and get clicked by this application. Just like the name suggests, this particular camera app does not support any fancy editing features for images as well as videos. This particular tool enables the use of flash as a flashlight in emergencies while using the front or the rear cameras for clicking pictures. This app also has a unique feature of zooming in and zooming out through the use of a pinch of the fingers for android versions including Android Lollipop and above. This camera application developed by Simple Mobile Tools is a free tool and can be downloaded without spending a dime. Functional only in gadget versions of Android Lollipop and above. Just as the name suggests, this particular application supports High-dynamic-range of photography for professional as well as amateur users. This particular camera application developed by Marginz Software helps in using all manual controls for capturing images. These are the white balance, silent shutter, self-timer, stable shot, exposure, etc. This application also supports 4K Ultra High Definition for the videos shot through t.
The two modes involved in this application are the burst mode and the panorama mode. However, this is not a free tool and costs a hundred and thirty-three rupees approximately. And the developers also have created a trial version for users who can take a demo of the real app and then spend on downloading the actual one. This is the latest camera application trending on the Google Play Store which is the flagship application of the VSCO application developers. This particular app enables clicking images as well as editing camera pictures. This particular application supports a variety of filters for editing images along with effects and settings for the same. It also has got some additional features for developing videos and editing them. This is a free tool for photography and shooting videos and may include some paid services inside the application. With new applications trending every day on the Google Play Store for shooting and capturing images and videos, a particular user might forget to explore the features of the camera supported by the phone itself. According to a research article published on Statista, there were approximately a hundred and seventy-eight billion downloads of mobile applications in 2017. The number of downloads was projected to an approximate of two hundred and five billion downloads in 2018 and an approximate of two hundred and fifty-eight billion towards 2022. This calculated to a steady growth of forty-five percent approximately, in tenure of five years. 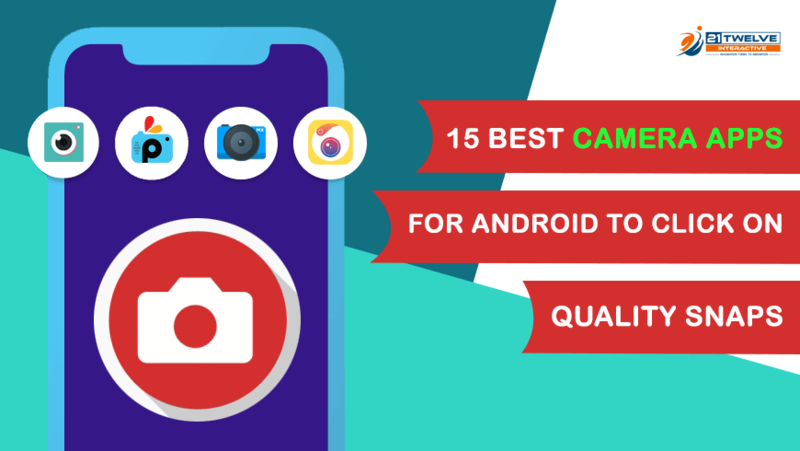 The main determinant to download a particular mobile camera application is not the android development company, but the reviews and ratings were given to the particular app. Bacon camera stands at a rating of four point two approximately on a scale of five making it a quite decent app to be used for images and videos. Camera MX stands a point approximately higher than the former and has a rating of an approximate of four point three according to its features and controls. Cymera stands a point approximately higher than Camera MX and two points approximately higher than Bacon camera. This indicates that Cymera is a more robust app and is compatible with all the latest Android gadgets like phones and tablets. The Open camera has earned a rating of approximately four point three due to its features and compatibility with all Android devices. Simple Camera stands at a rating of four approximately with regard to its simple structure for image and video editing. VSCO stands at a rating of four point four approximately. All these ratings are based on the ratings given to these applications on Google Play Store in 2019. Hence, indicating the best camera app 2019.